Madhya Pradesh: In a shocking incident, police have arrested a nurse in the area who along with her accomplices used to run the racket of making obscene videos of medical practitioners and then blackmailing them over it. 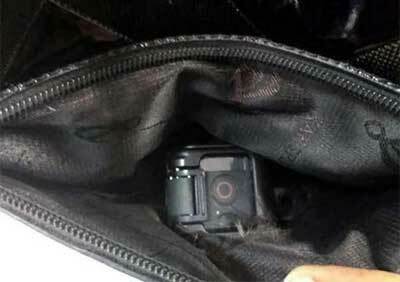 The modus operandi of the nurse included a spy cam hidden in her camera, drugged cold drink and a fake call of chest pain. Pretending to be having severe chest pain, the nurse would first go to the clinics of the doctors, establishing a friendly doctor-patient relationship with them. She would then track the time when the doctor would be at home, giving them a call that she is not getting any relief. She then reached the doctor’s house with drugged cold drink, making them somehow consume the same in order to make their obscene videos. 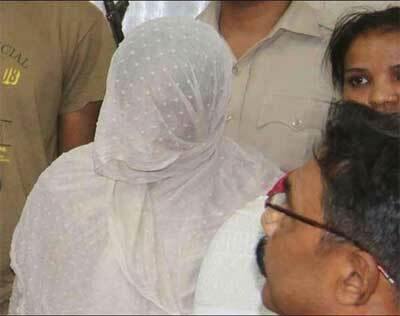 She and her two accomplices used these videos to blackmail doctors for as high as Rs 15 lakh extortion. Dainik Bhaskar reports that with this modality, the nurse had blackmailed two medical practitioners into giving her lakhs of rupees. When she did the same to another third medical practitioner, he filed a complaint with the police. Crime Branch investigated and found the case correct and arrested a UP nurse Manisha Pal with her two associates, Krishna Gupta and Anil. 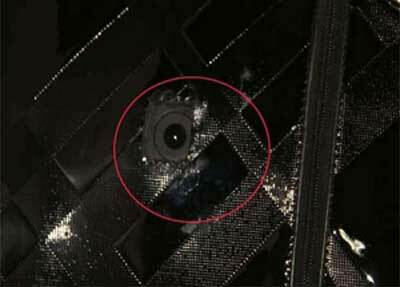 The bag containing the spy camera was also recovered by the police. Only doctors with loose morals will fall a prey for such mean tricks.